Although it seems like we were sweltering in the heat just weeks ago, winter is now around the corner. You may have the heat on and winter blankets out, but have you taken care of the basic maintenance tasks to winterize your home? 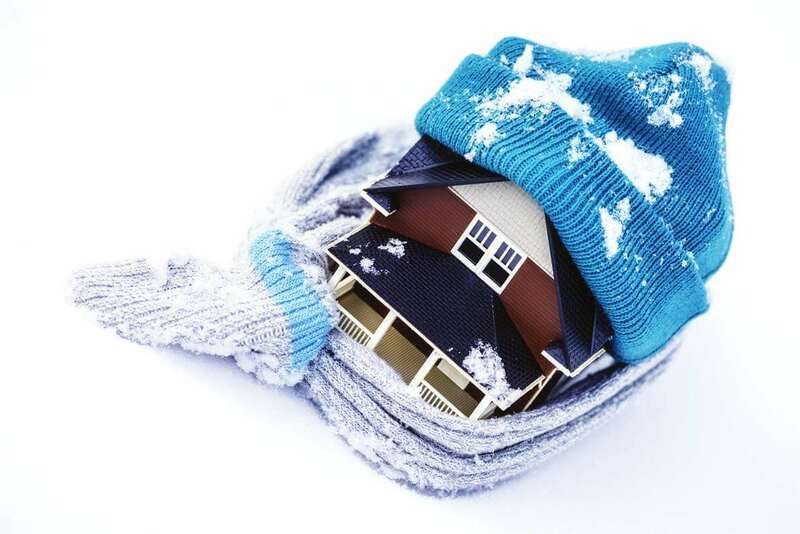 The best time to prepare your home for winter is before constant freezing temperatures arrive. Here are some suggestions from the team at Gutter Helmet®, the best rated gutter protection company. Although insulation lasts about 100 years, that’s only true if it stays dry. If you had a roof leak and the insulation got wet, it should be replaced. If you have a home built before about 1980, you may not have the recommended amount of insulation in your attic. Click here to see the ENERGY STAR® recommendations. If your crawl space isn’t insulated, talk to a spray foam insulating company about insulating this area and you’ll notice how much warmer your floors are. If you feel drafts around your electrical outlets or under your sinks, buy some spray foam and seal around the outlets and pipes. Spray foam will close the gaps from the wall or crawl space and reduce heat loss. If you’re in a cold climate, insulate your pipes to prevent freezing this winter. If your water heater is in your garage, consider an insulative wrap for it too. You have probably already put your patio furniture cushions away and raked up leaves, but what about your gutters? If you don’t have roof gutter covers, be sure to clean your gutters before winter. Clean gutters reduce ice dam build-up. If you never want to clean them again, consider installing the best rated gutter protection from Gutter Helmet and adding Helmet Heat® to further reduce ice dam build-up. Don’t neglect your chimney. A clean chimney keeps your home and family safe from chimney fires. When your chimney sweep inspects and cleans your chimney, he should also check the mortar and flashing. You don’t want water leaking into your home or a chimney fire, so make sure yours is in good working order before you start your first fire. Make sure to walk around your home’s exterior to check that your window caulk looks good. Also verify that the weatherstripping around your doors hasn’t cracked or broken down. Hire a professional to inspect your HVAC system. The H in your HVAC system is the heating element. You want it running efficiently and safely all winter long, and a maintenance inspection will help. Additionally, the V is the ventilator. Now that you’ve sealed your home well, you want your home to have good air quality and a working ventilator is essential. Also make sure your siding is well-affixed to your home to prevent critters from making their winter home in your walls. Winterizing your home takes just a little time and help from a few professionals. It’s worth the time and expense to keep your home safe. With the right insulation and well-maintained equipment in your home, it will be more energy-efficient and you’ll notice a difference in your monthly bills. 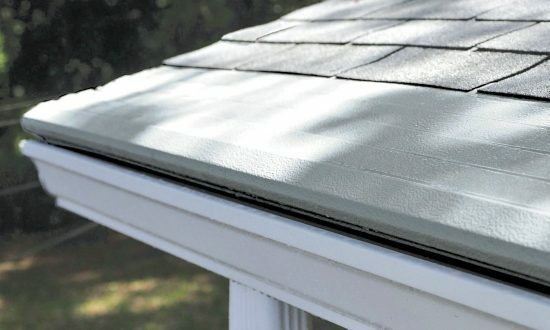 If you’re interested in learning more about the benefits of roof gutter covers and gutter heating systems, call (800) 824-3772 to be connected to your local Gutter Helmet installer for a free estimate.